Was checking out a few blogs that posted photos of figures reveal during the recent C75 event and a few of them left me drooling for more pics. 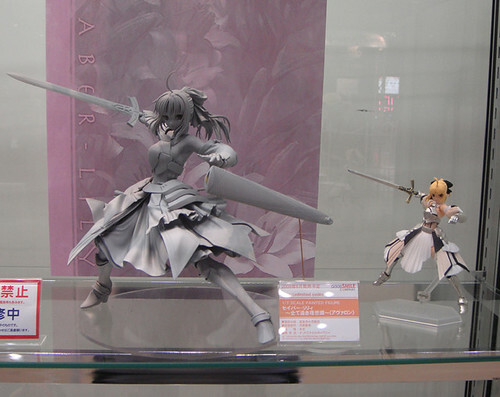 First OMG OMG it’s Saber Lily, I am so glad that I decided not to get the figma. 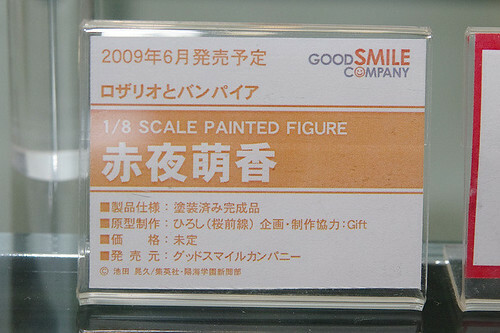 It’s still a prototype and no one suppose to take photos of her, but I guess someone manage to sneak a shot XD. Above photo taken from tokyohunter. Akashia Moka from Rosario to Vampire, most probably based on the volume 3 manga cover. 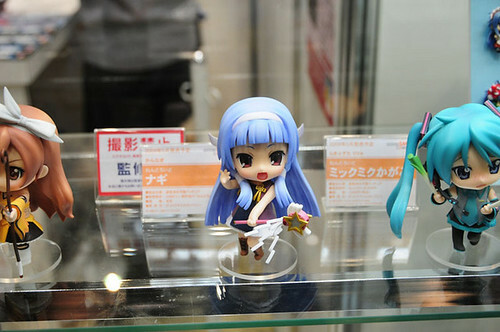 Nagi, she’s so cuteeeeeeeee, still thinking wana get her or not, I would prefer a nice scale version of Nagi though. Photos and text cilok form aiko’s post here XD. This entry was posted in Event, Figure Reviews, Model Kits on May 29, 2018 by Rosemary Curtis.